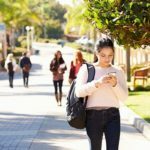 Are you looking for ways to connect with high school and college parents or students? 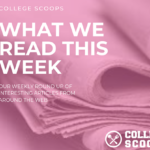 If so, advertise with College Scoops to gain access to our community of readers who depend on College Scoops to provide the insider’s guide to colleges. We offer 120 college guides online highlighting over 900+ restaurant and hotel listings created in partnership with our student and parent ambassador program. Colleges have uploaded our site onto their websites to help prospective families when planning a college visit. 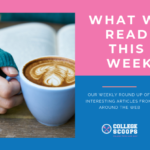 In addition to advertising on our website, we have detailed single-college guides, appropriately named “Insider Scoops” which offers another opportunity for targeted advertising. Contact us to learn more about advertising with College Scoops and to request our media kit.